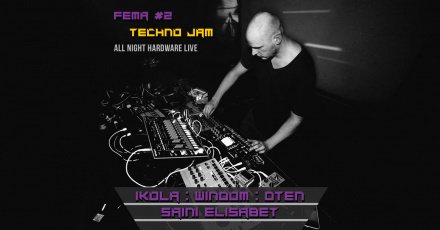 Unique club night of hardware live techno played by some of the best Finnish techno artists. This is real live electronic music, not just somebody entering the stage and pressing the play button. Step onboard and experience this magical night with fellow electronic music lovers!